Home > News and Activities > AstroUDP inclusive experience: Special considerations for BVI public. The AstroUDP inclusivity project started with an astronomical talk for Blind and Visually Impaired people (BVI) performed during Chilean Astronomy Day 2016. It was well received by the public, the media, and other institutions dedicated to scientific outreach. The project has grown mainly as a low-cost example of an inclusivity initiative, a topic which has little previous development in Chile. This is the first of many articles in which we want to share our experience with all who want to know it, and especially to the people who want to replicate it for astronomy outreach or other areas of knowledge. This project was born as an activity for non-traditional audiences, during Chilean Astronomy Day 2016. The talk “Stellar and planetary formation: How our home was born” -created and performed by astronomers M.Sc. Erika Labbé and Ph.D. Koraljka Muzic at the Central Library for the Blind “Bibliociegos”- was an interactive experience, where tactile material was used in order to let the audience visualize the diferent steps of stellar and planetary formation processes, explained as a story. The BVI public and the staff from the Chilean National Commission of Research on Science and Technology (CONICYT, for the spanish acronym) responded very well. Fig1: Nebula tactile model, made with synthetic foam, being touched by the assistants to the 4th version of the talk, on september 24 2016 at the Chilean Planetarium (Santiago). Credit: Diego Portales University web team. This document details the steps and considerations that we follow in creating and executing this activity, along with comments and tips. In the following link, you can find a list of the dates of activities that we have done and will do in the future, related to the project. The AstroUDP Outreach program began in April 2015, with public talks and amateur telescope observations, a website with news reports and educational content, and presence on social networks. 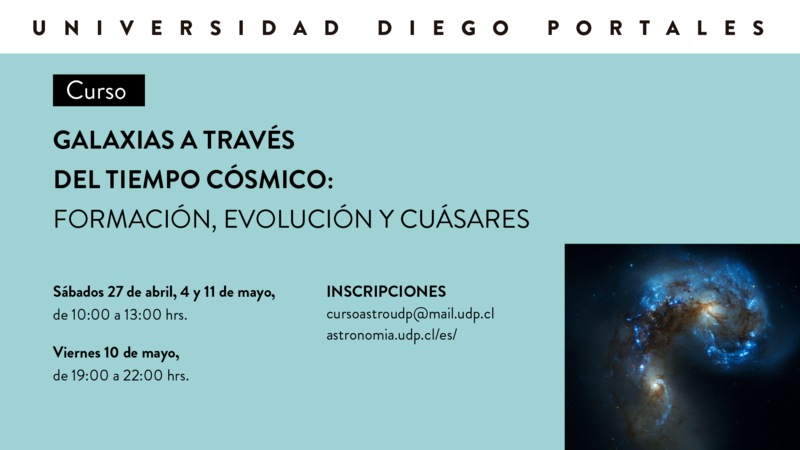 During the year, the scope of our activities was extended, due to collaborations with other institutions, and at the end of the year, we were invited by CONICYT to participate in the organization of the 2016 Astronomy Day. For this occasion, we were asked to organize new and diverse activities among all the participating institutions, and David Azócar, a journalist from the Center for Astrophysics and Related Technologies (CATA), proposed us to give a talk aimed at a non-traditional audience, such as those with visual impairments. 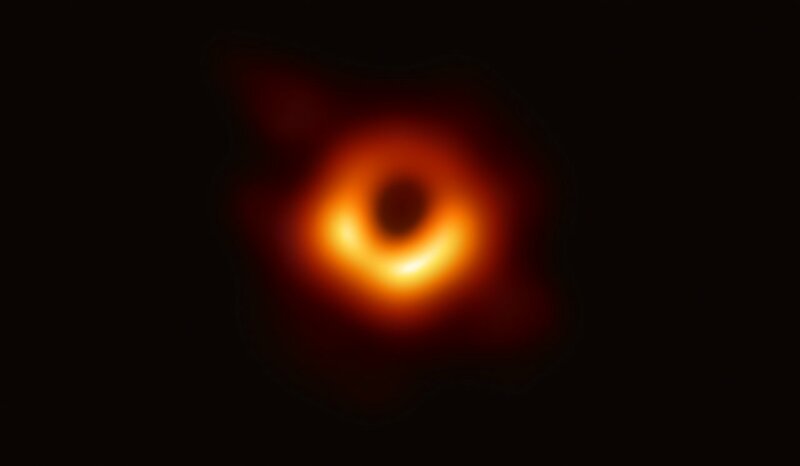 At first the idea seemed infeasible, since astronomy is a fundamentally visual science, both in research and teaching, and also in the connection with the general public. Then, however, we had the idea to represent these images as three-dimensional objects that people could discover with their hands. We focused on a topic that would be simple to represent in this way: stellar and planetary formation. Once the topic was defined, I (outreach coordinator Erika Labbé) met with Koraljka Muzic, a Postdoctoral researcher at the UDP Astronomy Nucleus at that time (currently at CENTRA multidisciplinary centre for Astrophysics, Lisboa, Portugal), to propose that we do this activity together. Koraljka Muzic is not only a specialist in the subject of star formation, but is creative and crafty in her ways of communicating, skills which are especially necessary when designing and building a three-dimensional representation of the subject. She agreed, and then we started to plan. On the other hand, having very little experience on the target audience, it seemed necessary to do a little research before, mainly talk with people who could advise us on the basic considerations to take with people with visual disabilities, both to be able to communicate the content of the talk in a better way, and to avoid committing mistakes that could spoil the whole experience. We contacted a journalist from the Chilean National Disability Service (SENADIS), Carolina Aguilera, who answered our questions about what kinds of concepts BVI people might struggle more or less to understand, and about SENADIS support with the dissemination of the event. We also visited the Central Library for the Blind (Bibliociegos), the chosen place for the talk, to propose the activity, ask for advice on the design, and coordinate the logistics and registration of the attendees. Below is a list of the considerations we have discovered are necessary when doing an activity for people with visual disabilities. Fig3: Arturo, assistant to the talk for BVI and eyes-covered people at Planetario Chile, discovering the scale of sizes and distances in the Solar System. Important considerations when designing an activity for visually impaired people. In the process of previous investigations and during the execution of these talks, we got a lot of help from the people we consulted, which is summarized in this list of considerations. We keep on learning, and we are open to suggestions. Tell a story, with musical pauses to show the tactile models to each person, one by one. This personalized interaction is one of the most appreciated features of the experience. Lead the tactile model to their hands, guiding their fingers to details if neccessary. Move the tactile models in their hands to show dynamic effects, such as rotation, gravitational attraction, compression, etc. In order to save time, you can have several tactile models for each part of the story, and people ready to show them. Match the subject with something that is part of their daily life: Sun and Earth as “our home” implicit in the title of our talk, and the planets of the solar system. Point out that most of the information is obtained with radiation that is invisible to our eyes (Radio, Infrared, ultraviolet, etc), and we use instruments, such as the Atacama Large Milimeter and Submilimeter Array (ALMA) Observatory antennas to capture this radiation: we show scale paper models of those during the talk. Explain how we know about the Universe through light (especially for those who are blind from birth): We use heat as a simile of light, and the audience’s hands as the antennae of ALMA that receive this light, just as they can receive the heat from the Sun, or from a filament lamp. Do not rely on images or powerpoint, even if there are people with partial blindness in the audience, as this would exclude those who have total blindness, and would make us dependent on these images in the explanation. Night vision of the sky. Dynamic effects of high-speed movement, such as centrifugal force, conservation of angular momentum, acceleration, etc. If you use them, be sure to look for a good example or description. Questions, jokes, and cheerful attitude during the exhibition. Surprising finale: Scale Solar system, including the Sun (pilates ball). Place where BVI people already reunite, like schools and institutions: We choose Bibliociegos, for being a place known by our public, and easily accessible. Limit the number of audience, because this interactive talk takes many times longer than normal talk. We set the maximum of 25 people, for 2 speakers, 2 staff members and 2 sets of tactile models, 6 pauses to show them. For 25 people, about 3 times longer than telling the story without the tactile models: 90 minutes approx., depending on questions. Chairs in a circle around an unobstructed central space, where people can stand and move freely. A table at one side of the room, to place the tactile models. Speakers with relaxing music (elevator music) to play while we pass the tactile models: This way, no gaps are generated while waiting the turn to touch the model. Microphone to speak, in case the room is too big or the place requires it. Support Staff: 2 or 3 people to support the logistics at the moment (movement of people in the room, to hold the tactile models, etc.). Current conventions (in Chile) are to avoid referring to people as “blind”, or “disabled”, because this defines them as if it is their identity, when is actually just a trait of all that they are as people. BUT the word “blind” is used in nonformal situations, and BVI people are comfortable with it. Greetings like “see you” are well received and equally returned, because they have the meaning of a greeting and are not taken literally. Going out of your way to avoid common phrases could be more uncomfortable than useful. Most BVI people fight everyday for their autonomy. Being overprotective doesn’t help them. ASK if you have any doubt, it is much more considerate and practical.